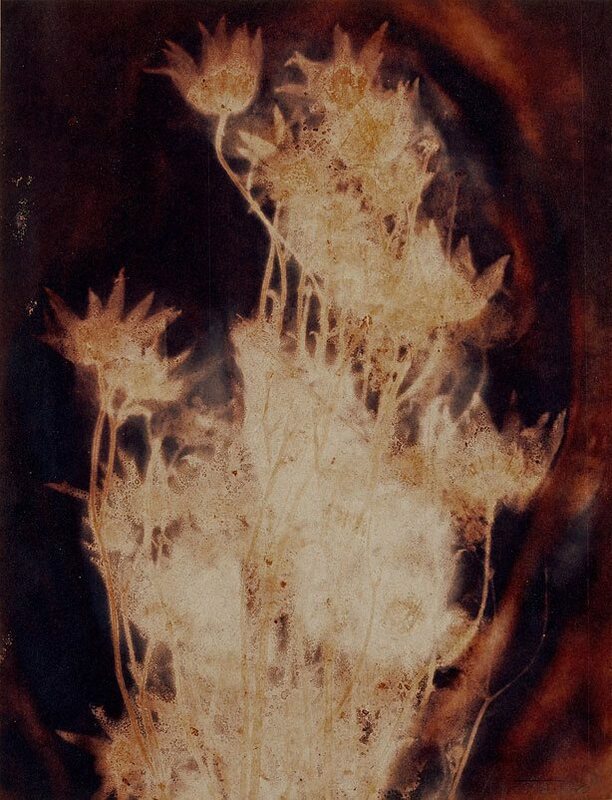 Juliana Swatko has always been interested in unusual photographic processes and, as she says, how ‘the process itself possesses the ability to effect changes to the image through its reflective nature, allowing us to view things in a new light’.1 This interest in experimentation was fuelled by her desire to fuse her interests in drawing and photography. Combining vintage techniques with modern materials she explores the inherent possibilities of colour photographic processes. Signed and dated l.r. image, pencil "J Swatko 1980".